Students ages 6-14 have the opportunity to attend week long spring, summer or winter day camps that offer hand’s on creative art projects under the direction of an experienced camp director and counselors. 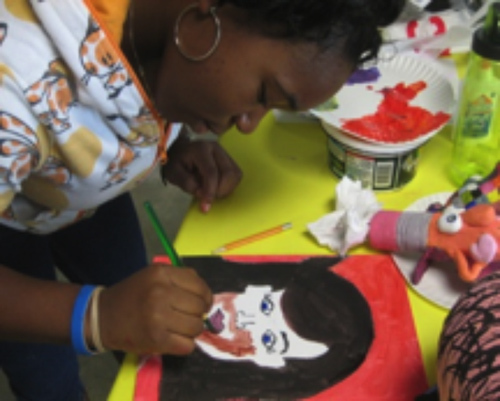 Camps focus on mastering the basics of art such as color theory, principles of design (line, texture, shape, and form) and studying famous and infamous artists alike. Camp sizes are kept small to ensure quality and rewarding experiences for all students. There are no day camps currently scheduled. Please check back soon!